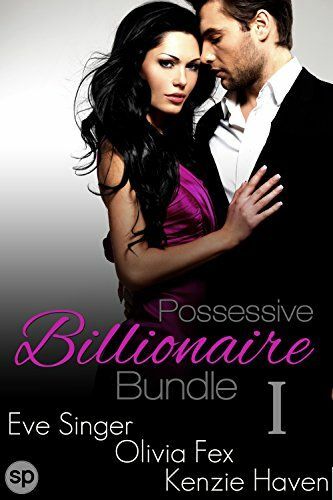 Three HOT stories full of possessive Billionaires, all for one low price! You can't go wrong with this deal. If you're into billionaires who get exactly what they want, when they want it, then this bundle is for you!